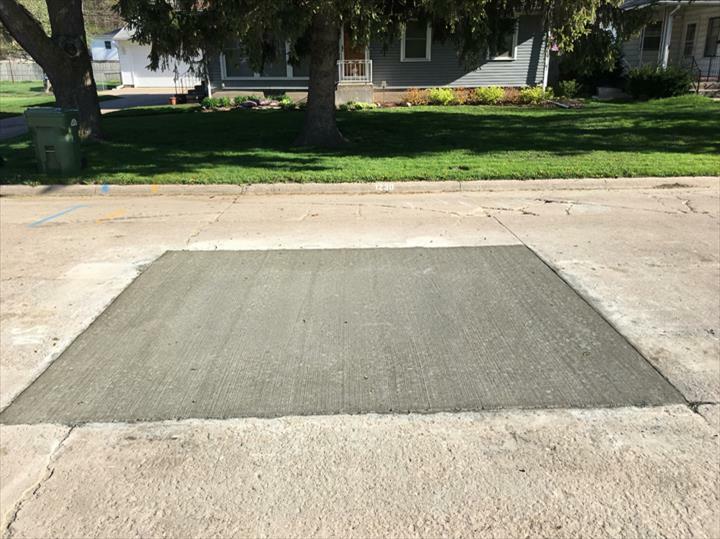 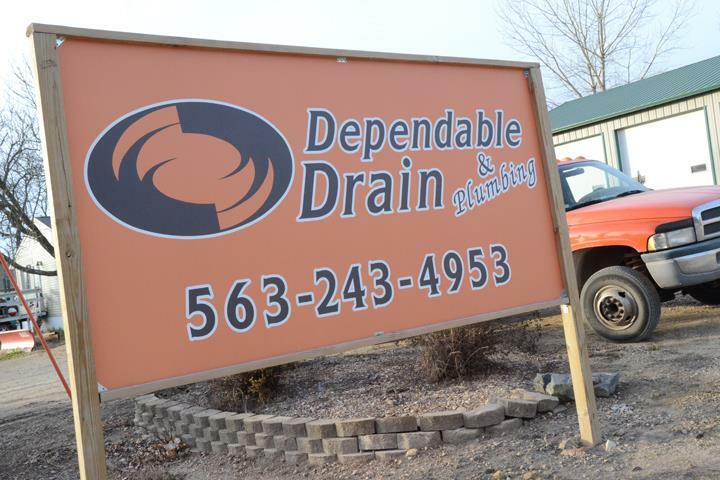 Dependable Drain & Plumbing, Inc.
"When we had an issue with our drain they were here quickly! 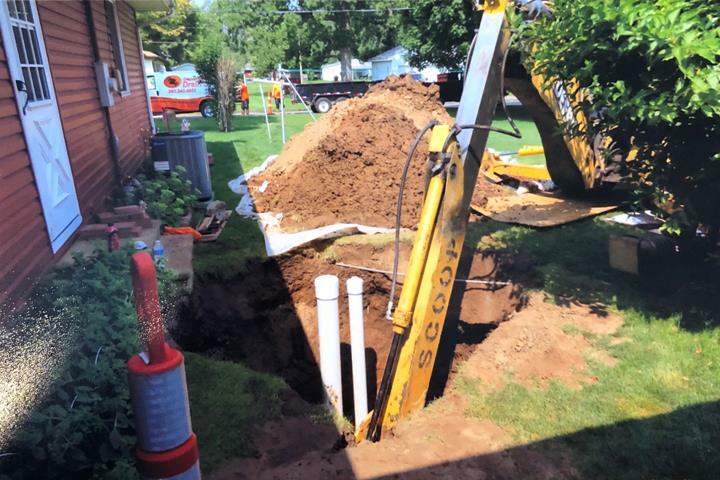 The woman on the phone was very friendly and polite. 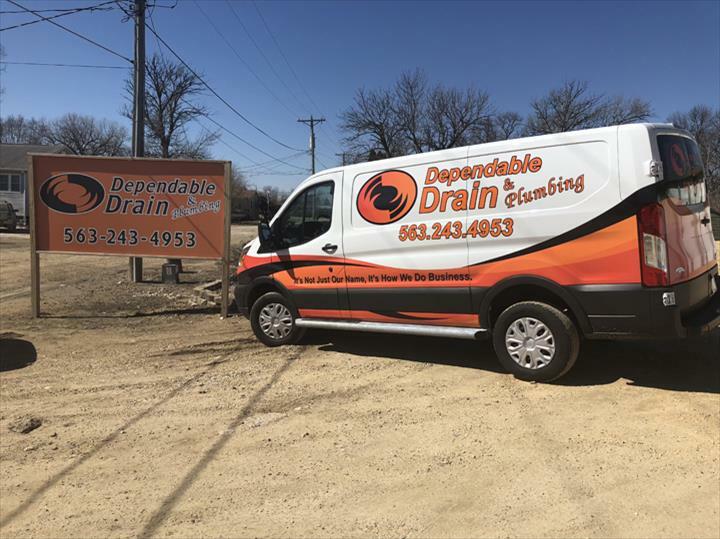 Chris (plumber) was very polite, knowledgeable, and used shoe covers without being asked! 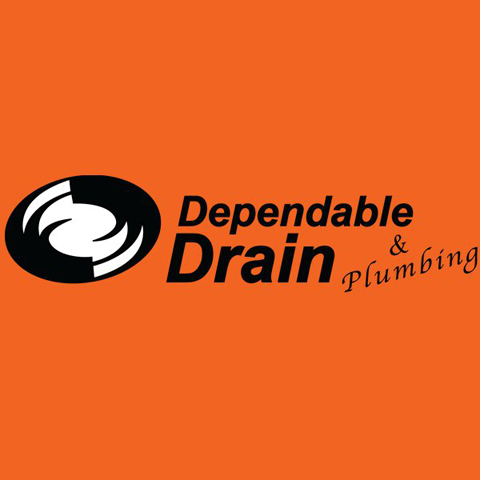 Very happy with their service." 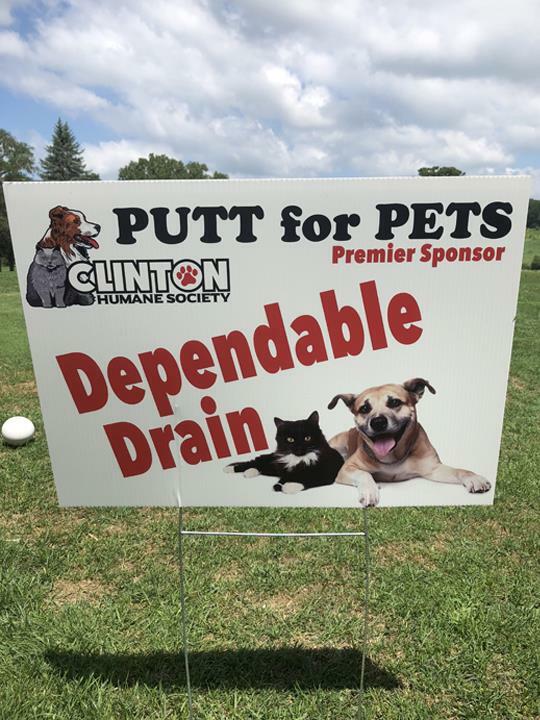 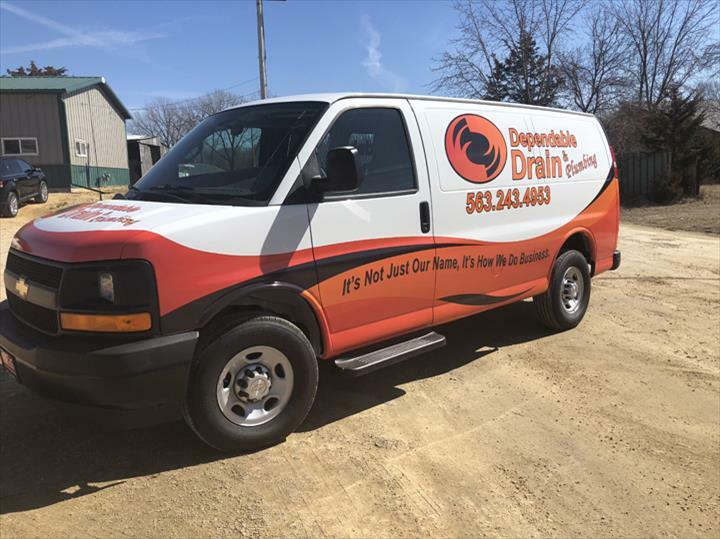 Dependable Drain & Plumbing, Inc., in Clinton, IA, is the area's leading plumber serving Clinton county and surrounding areas since 2000. 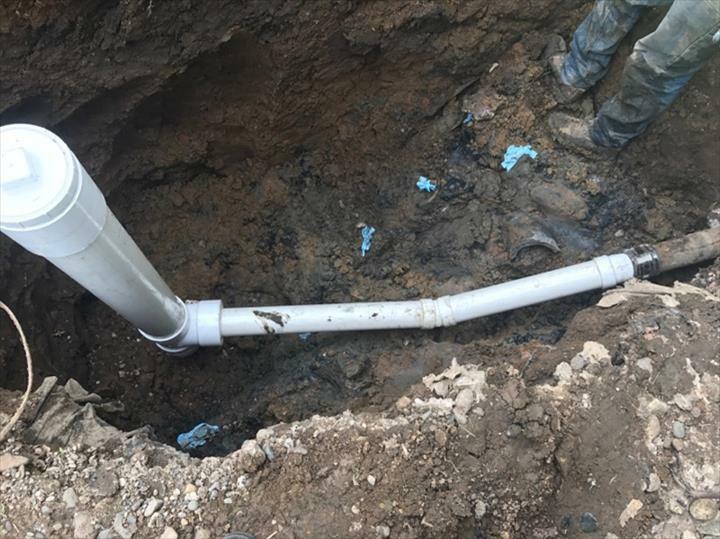 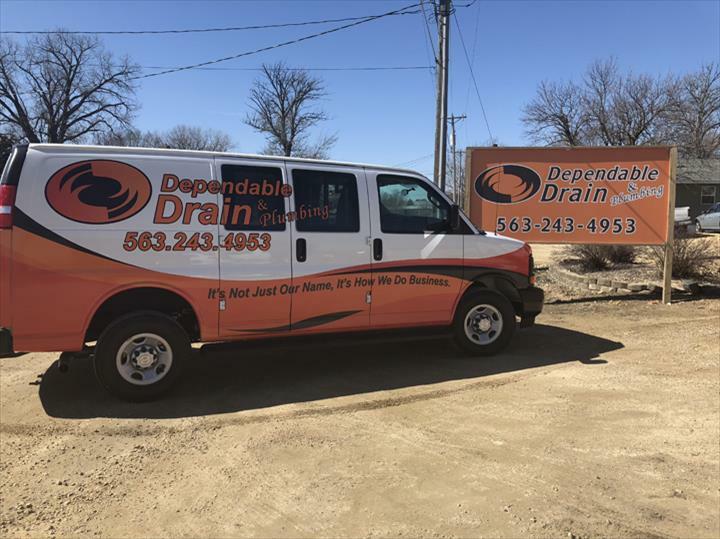 We offer residential and commercial plumbing repairs, water heaters, drain cleaning, sewer and water line repairs and replacements and much more. 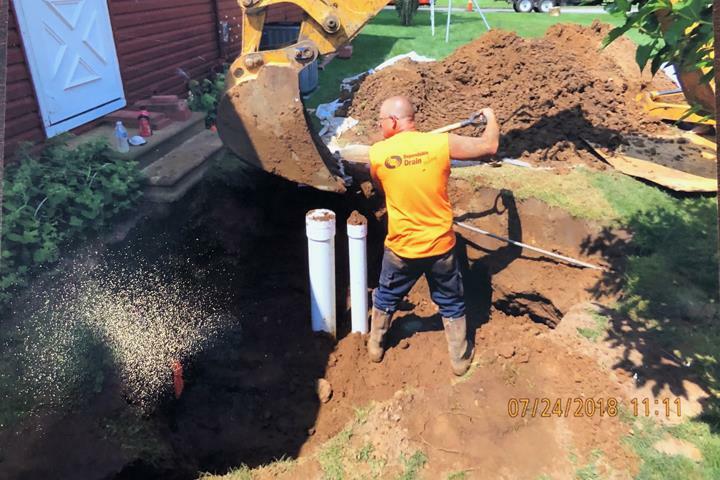 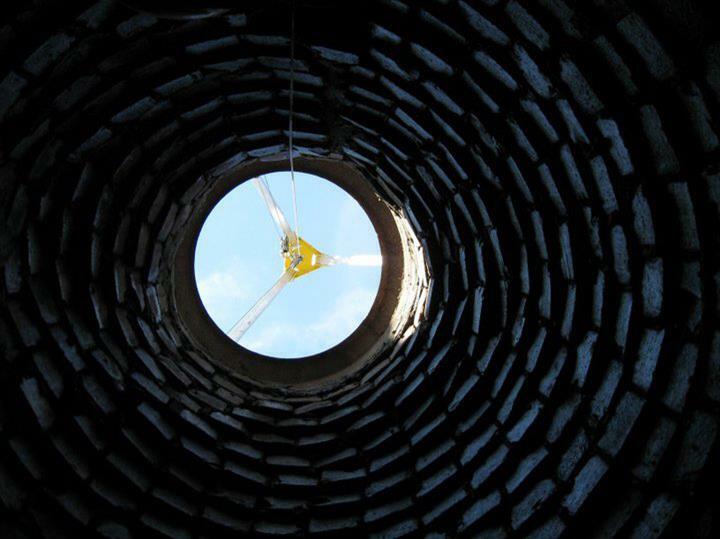 We also do video inspecting of sewer lines and trenchless technology sewer replacements. 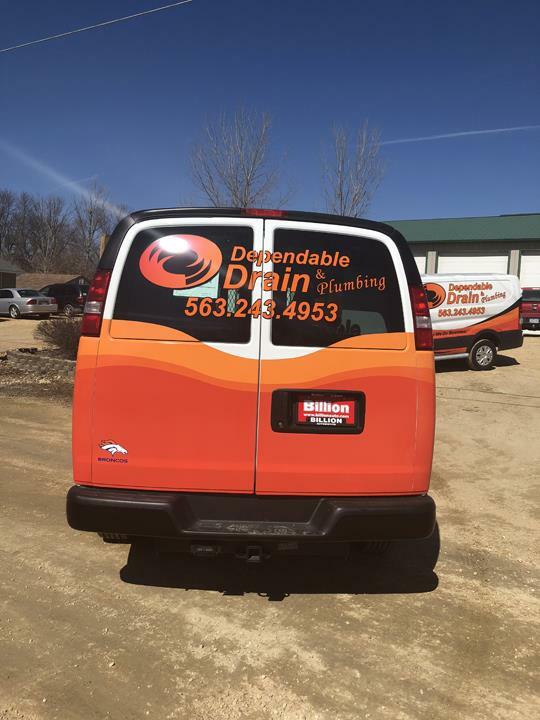 For all your plumbing needs, contact Dependable Drain & Plumbing, Inc. in Clinton, IA. 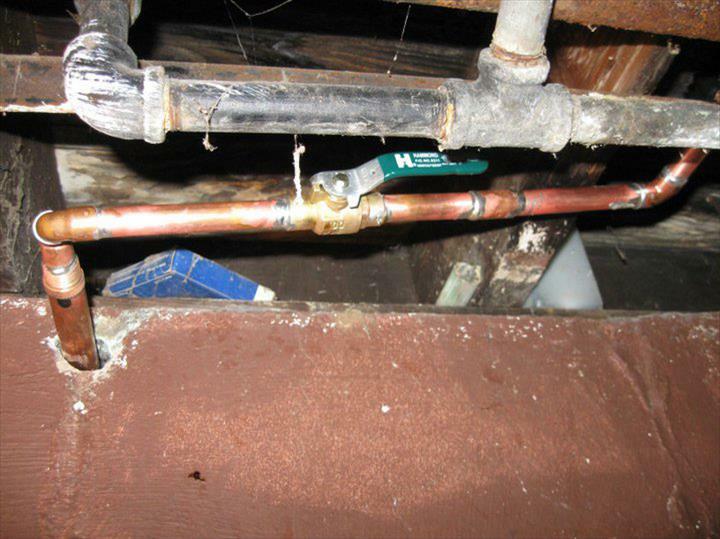 "Great group of people to work with"
"Had a plumbing issue, called in the morning, fixed by noon." 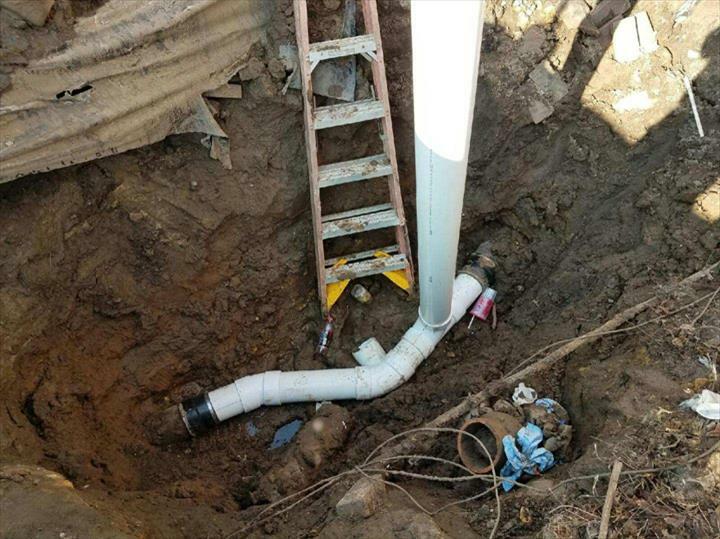 "They are all professional and thorough!"